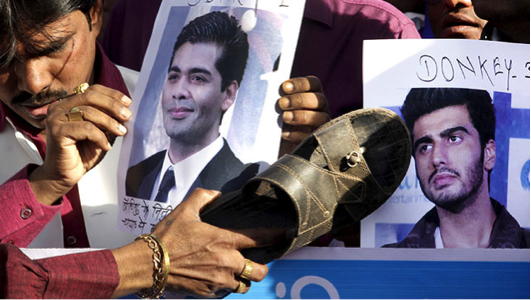 AIB’s ‘Knockout’ – Will free speech go the distance? Free speech is one of the most popular terms used today in mass media. Right from so-called ‘hacktivists’ spraying it on websites to policymakers who use it in news bulletins. But what makes it truly important is that free speech is threatened as a basic human right today more than ever. Of late there have been many landscape-altering conflicts and incidents regarding one’s freedom of speech that any citizen/netizen needs to know about. Each of these throws light on a different aspect of the matter. In 2006, activists were successful in blocking the release of the movie ‘The Da Vinci Code’ in the Indian state of Goa. The contention was that the book and movie’s content’s were degrading of Christianity and an attack on their faith. 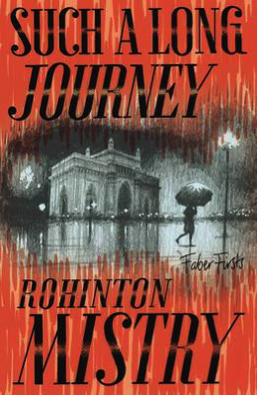 Note: This was not the first time books were cracked down upon in India.With others like ‘The Polyester Prince’, ‘The Satanic Verses’ (banned for religious incitement) and ‘The Descent of Air India’ (blocked for apparent defamation) the list only goes on and on. In 2011, Union Telecom Minister Kapil Sibal proposed a string of pre-emptive censorship guidelines aimed at regulating content across a variety of sites including social networks such as Facebook. 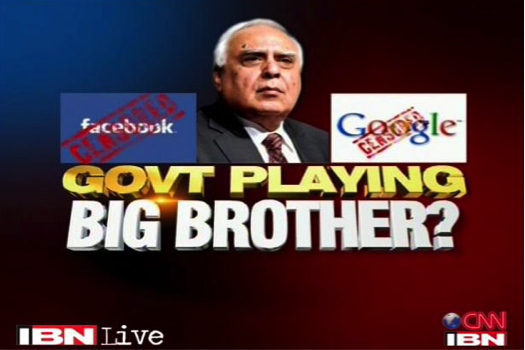 The proposal was met with a severe backlash that forced Mr.Sibal to backtrack, as many netizens ensured that Sibal’s name remained on top of the social media circuit for a while. This was only yet a precursor to the ugly incident of two women being victimized for a Facebook post questioning the Mumbai shutdown post the death of Bal Thackeray. 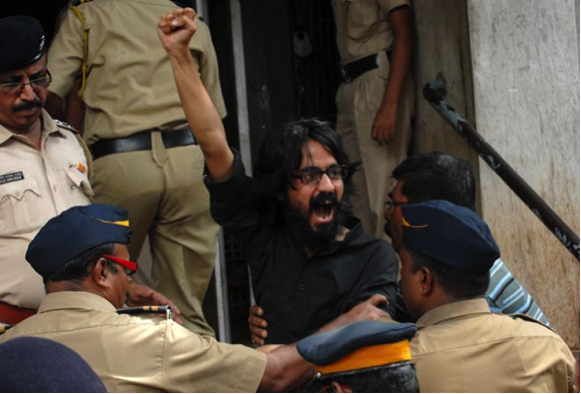 In 2012, cartoonist Aseem Trivedi was arrested and charged with sedition by the Mumbai Police for a series of cartoons deemed ‘objectionable to the Constitution’. He was also charged under other sections and the arrest prompted a wave of support across the film and journalistic fraternity. Trivedi was later given bail. After the 2014 ‘roast’ in India done by comedy group AIB, a series of cases citing communal disharmony, vulgarity and obscenity were slammed on the group. The participants of the show ended up remaining underground as both AIB and the organizers of the show, OML (Only Much Louder) faced severe legal muzzling. The issue raised questions over whether there was excess interference regarding what content people must be given access to or not. In 2015, after observing a petition filed by Delhi-based student Shreya Singhal, the SC scrapped the entire provision of 66A of the IT act, terming it unconstitutional. 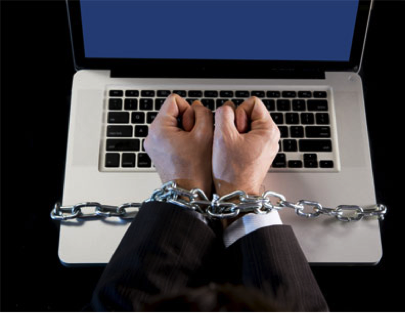 Many quarters of society and former victims of the censorship and arrests it empowered cheered for the verdict, calling it an important victory for those looking to free the Internet up for free speech. 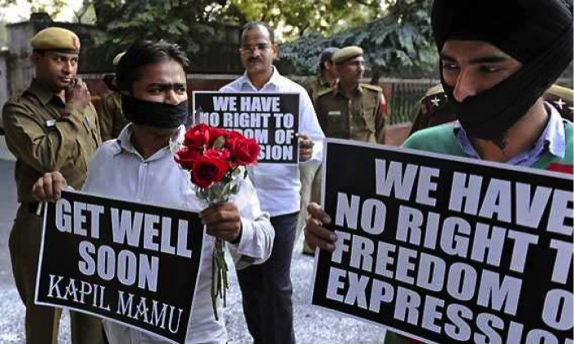 Article 19 of the Indian Constitution guarantees the freedom of speech and expression as well as the right to remain silent to all citizens of India. However, its sub-clause, Article 19(2), also lists several cases where the right may be revoked/controlled/curtailed under ‘reasonable restrictions’. It is obvious that the constitution has to hold certain extenuating circumstances as exceptions to the law. However, the entire aspect could do with a rework to make the legal terms and scope clearer and more directed. The vague terminology of the law, like many others including the Bombay Police Act, is highly susceptible to being misused by governments, activists, fringe elements, miscreants and the like.